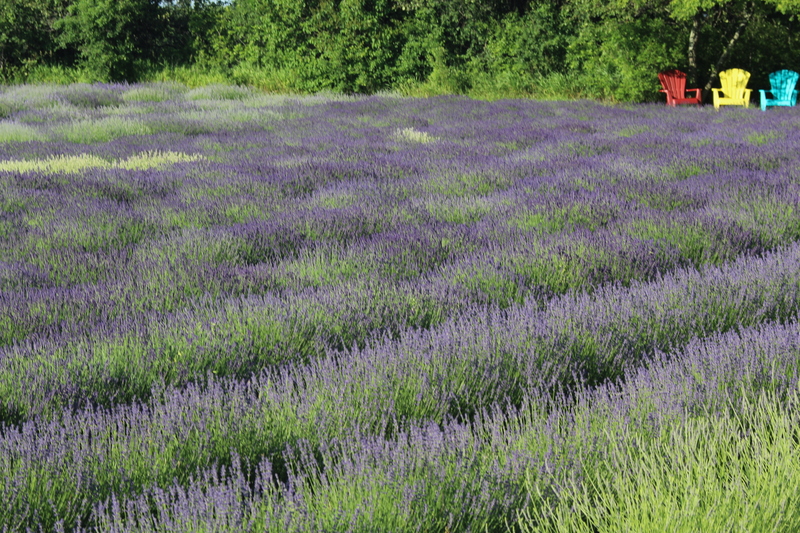 Prince Edward County Lavender Farm and B&B can provide you with acres of lavender, fine herbs, and a bed & breakfast. Nestled in the heart of wine country in Prince Edward County, they want to give you a unique experience filled with aroma, taste and colours. Enjoy a walk at the farm, in season, and bring home a perfect gift found in their boutique. Flowering period is from late June to mid-July. Make sure not to miss their lavender festival, an annual event. Two days of great events including essential oil extraction, music, tasting, craft and much more!